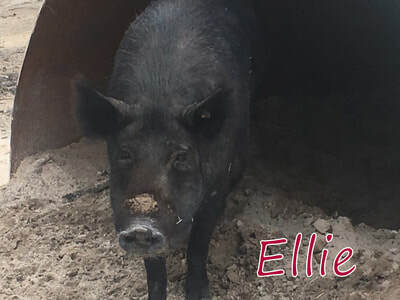 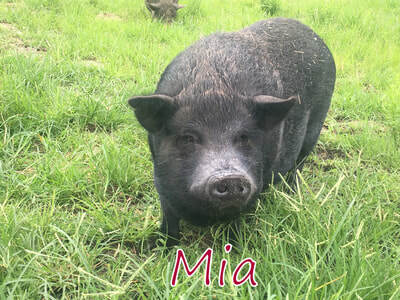 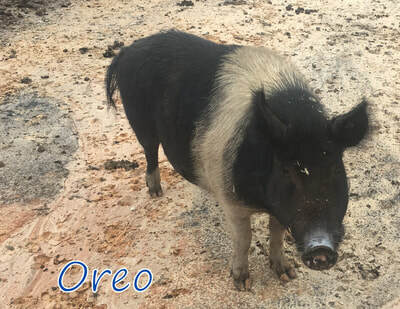 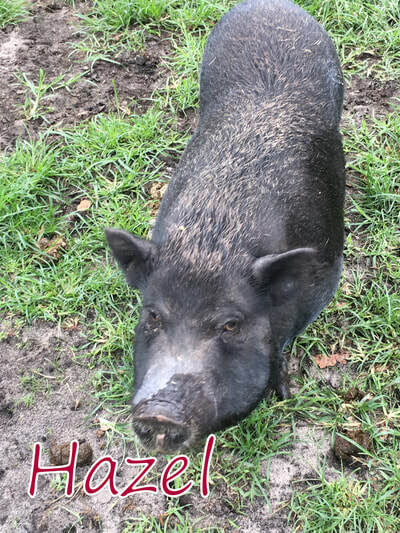 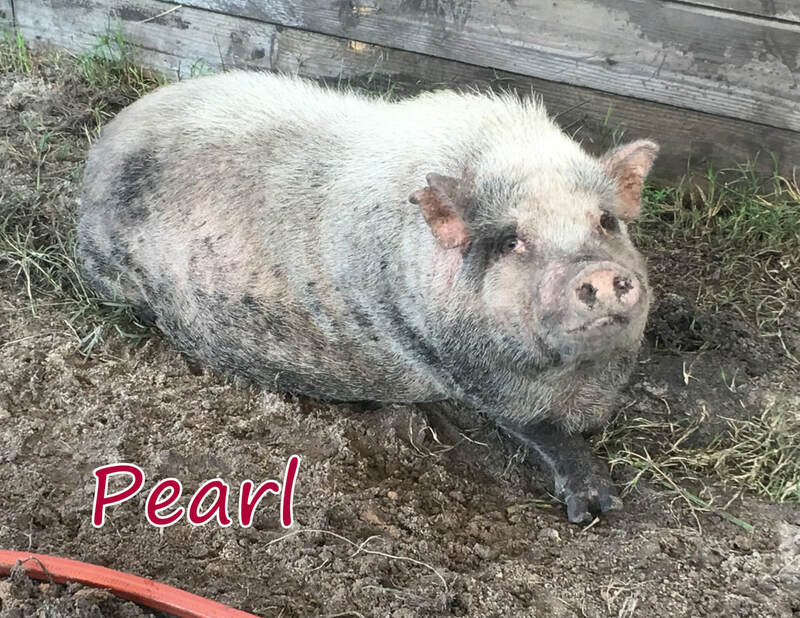 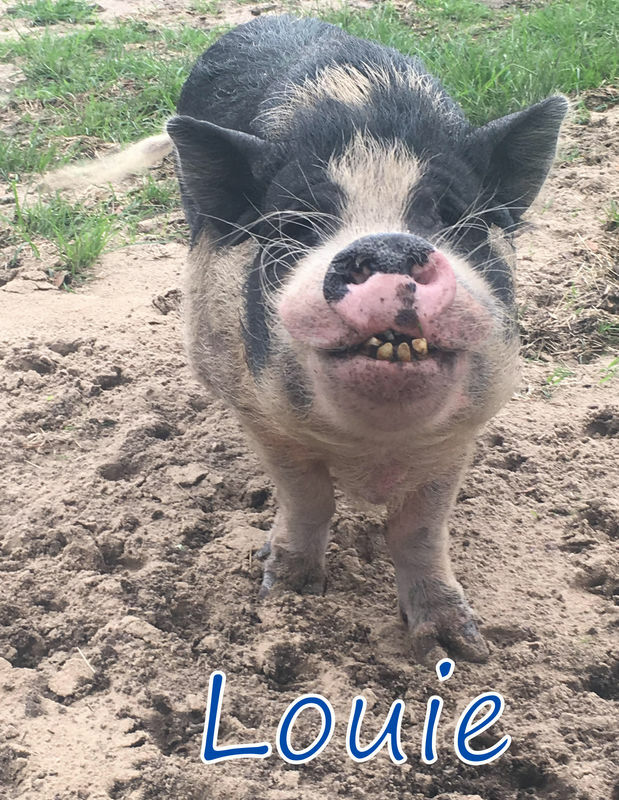 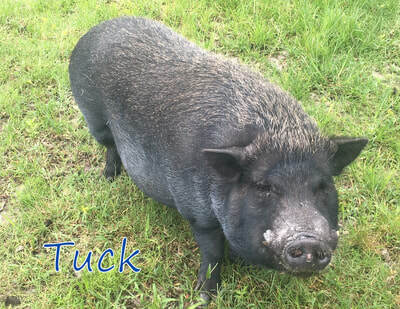 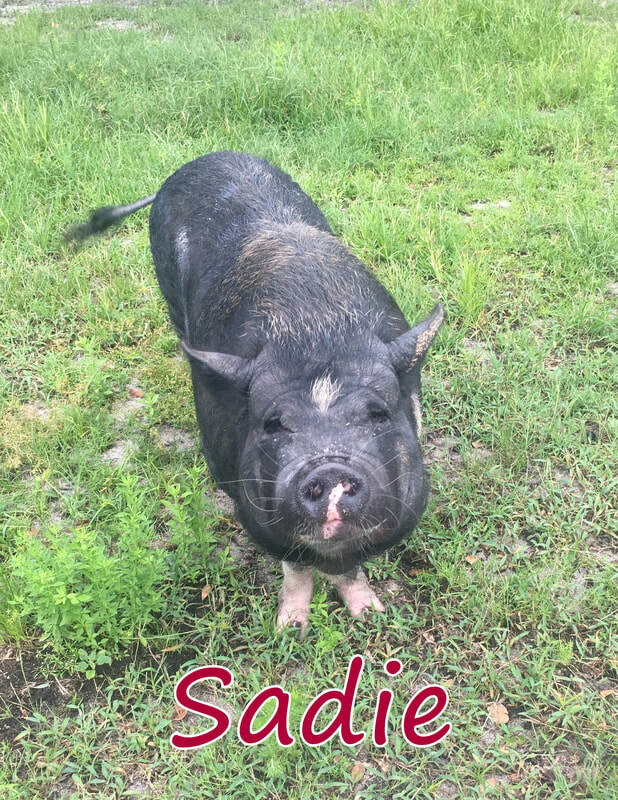 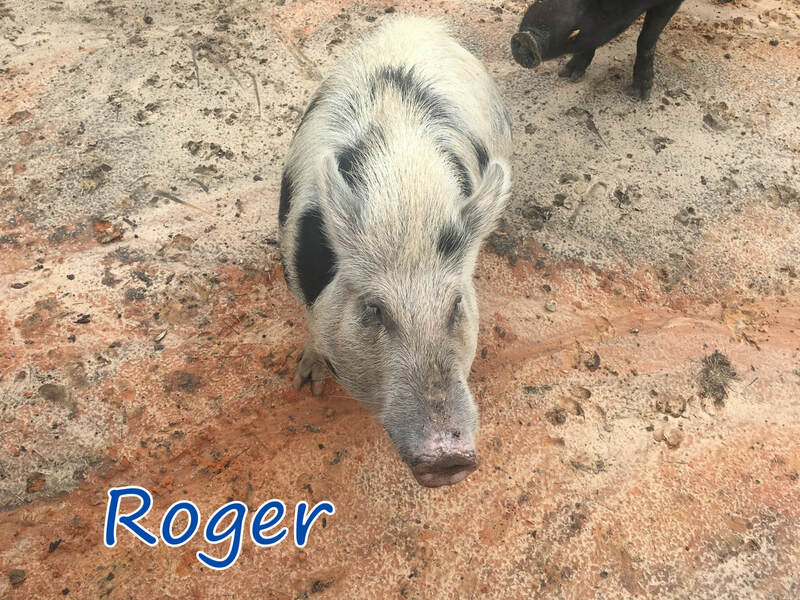 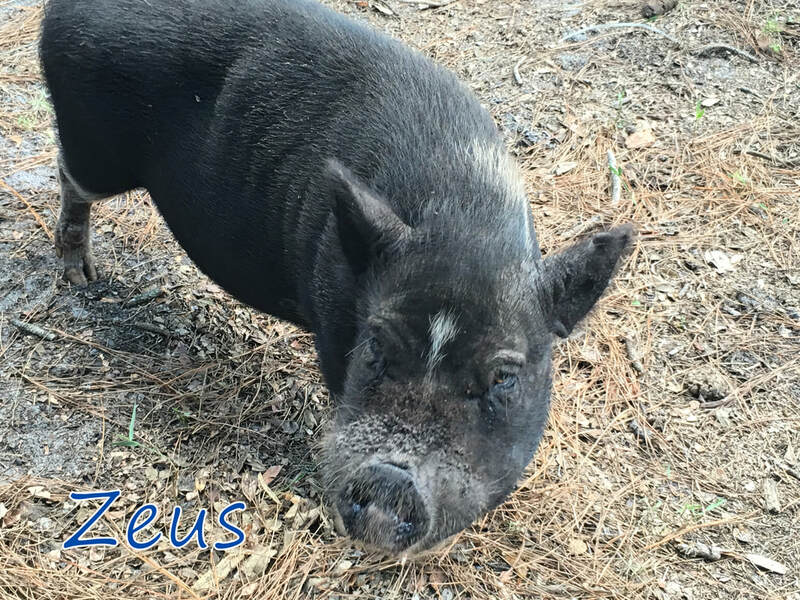 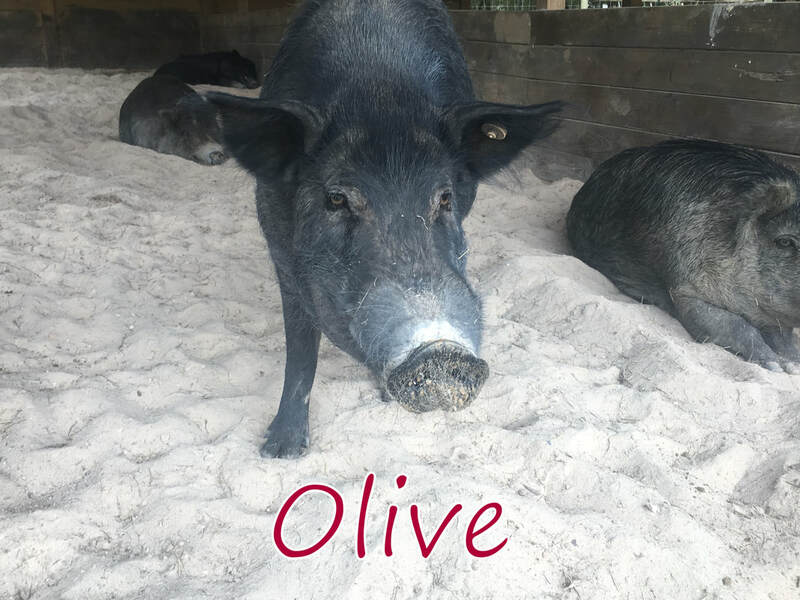 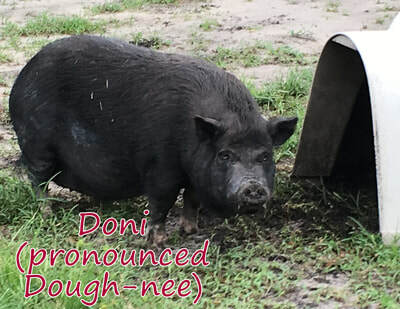 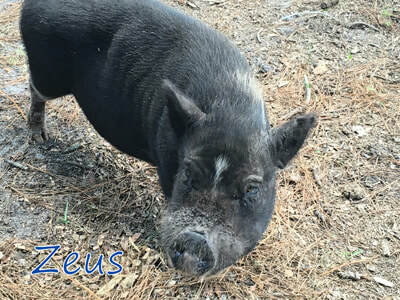 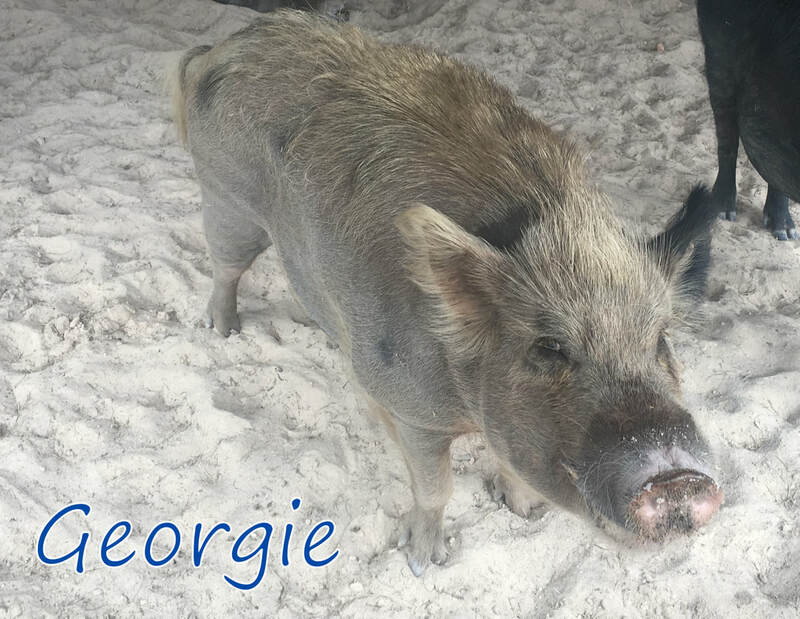 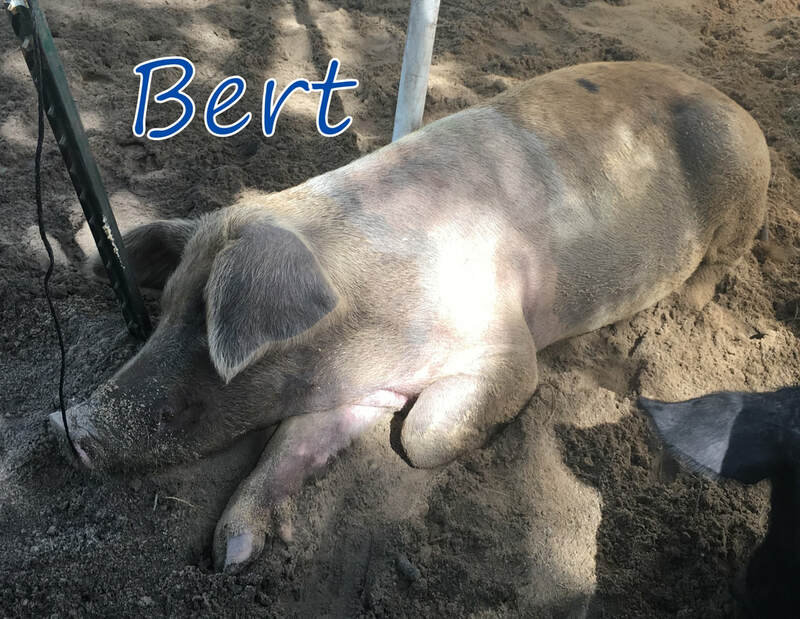 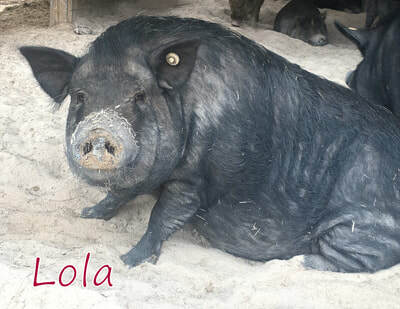 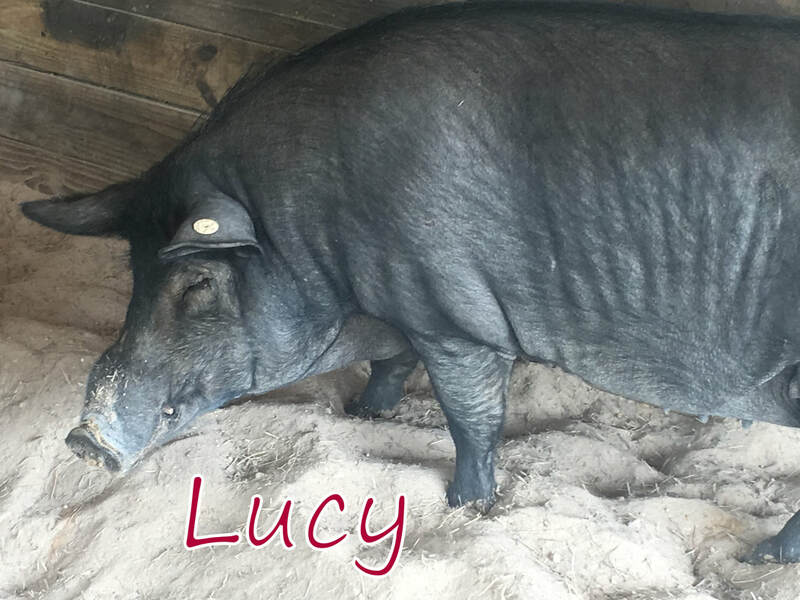 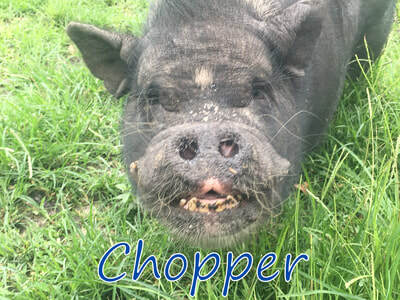 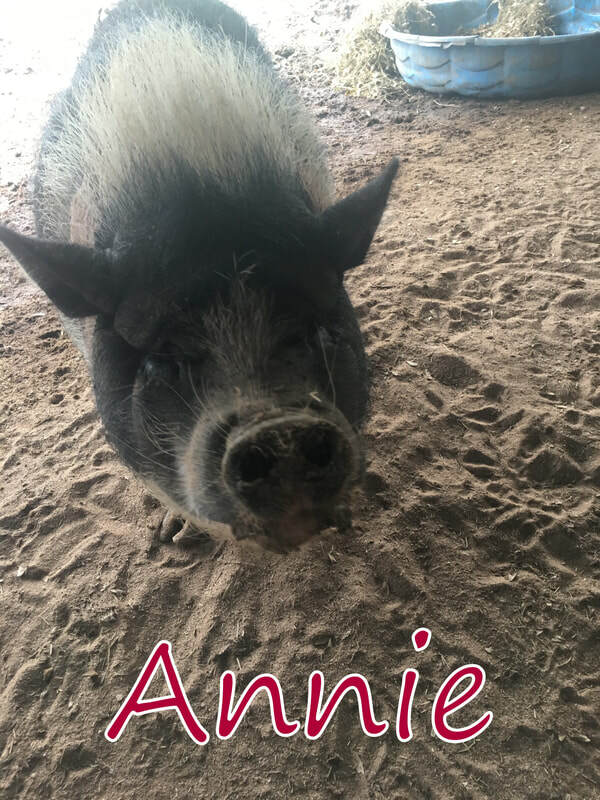 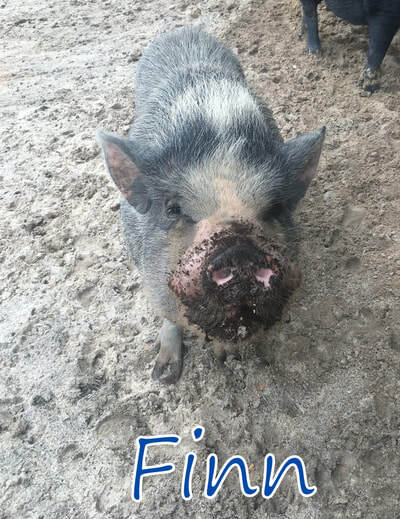 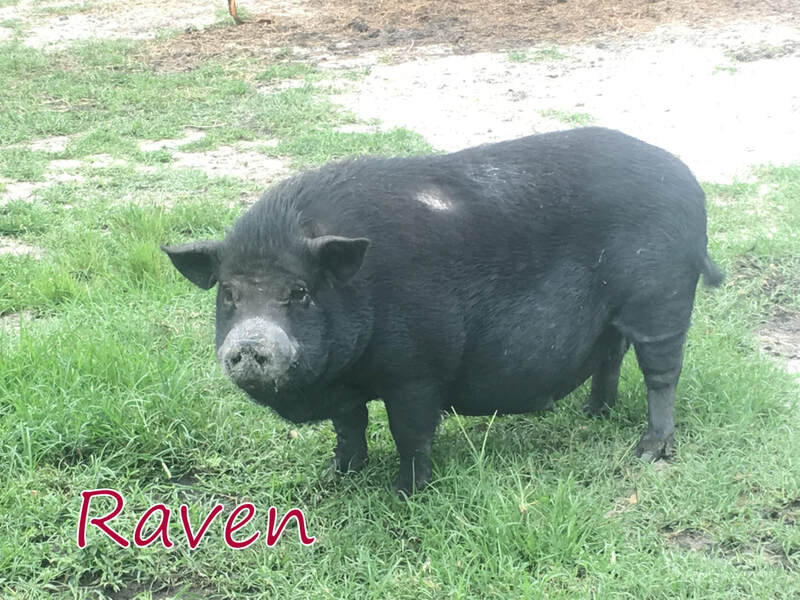 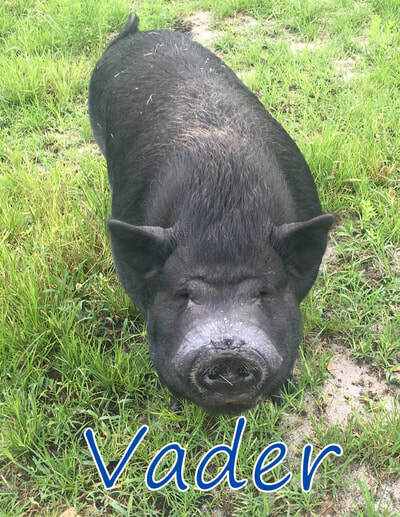 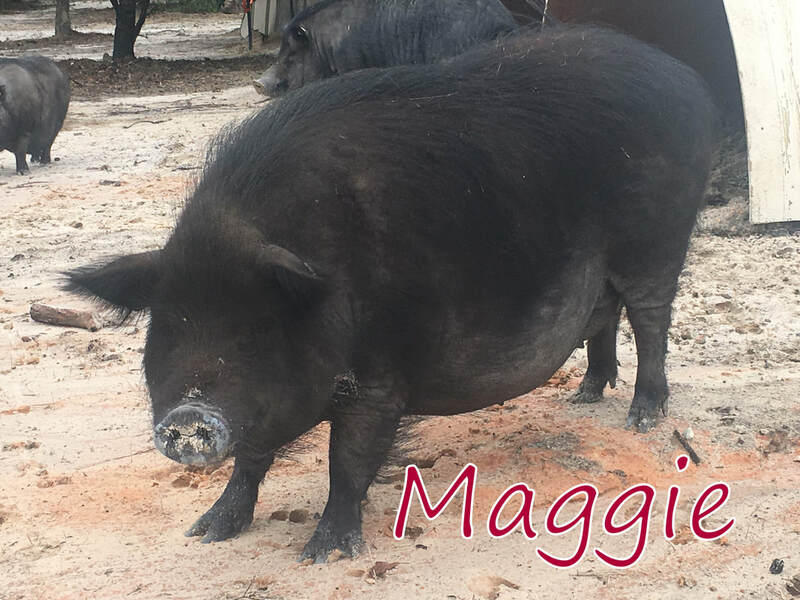 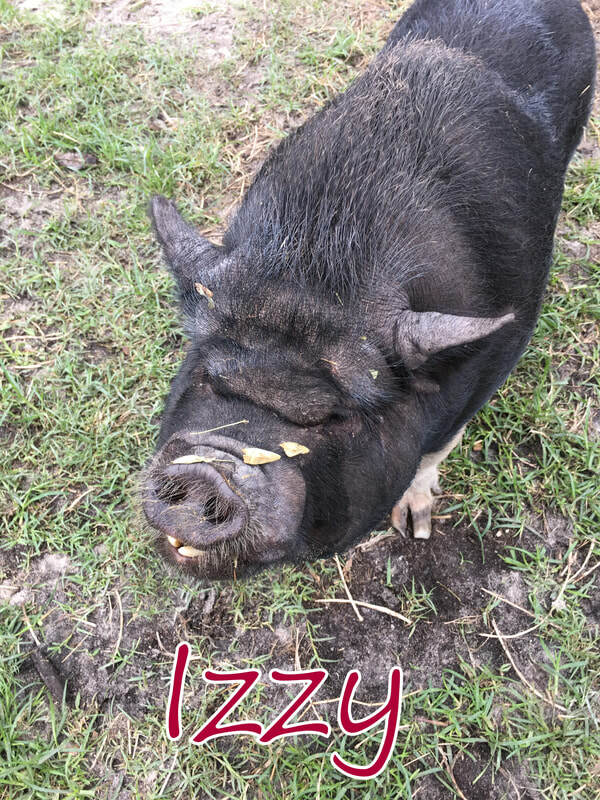 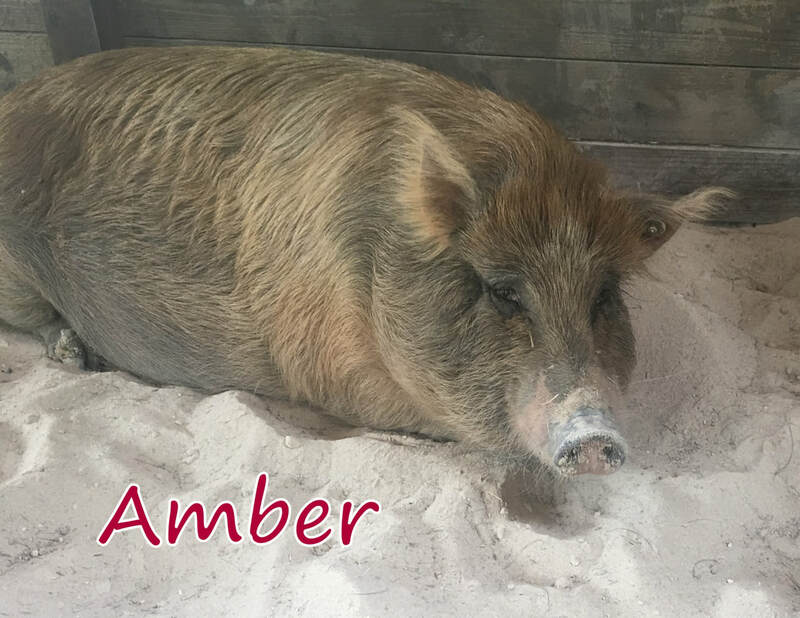 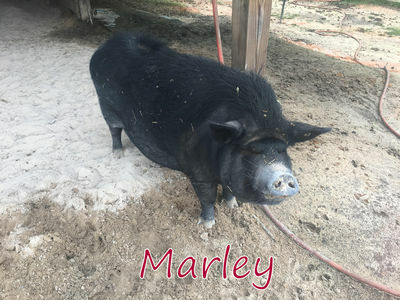 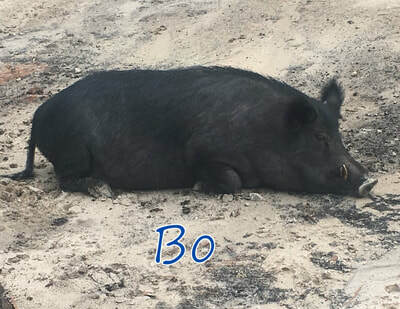 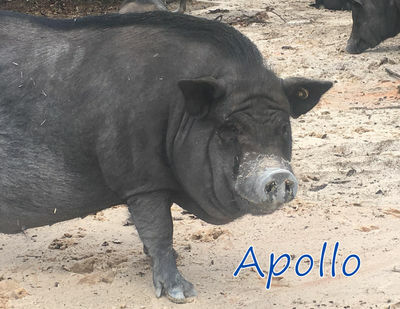 The pigs on this page are still available for adoption, but at a minimum sponsorship. They are all being housed at Rooterville, but their care isn't free. 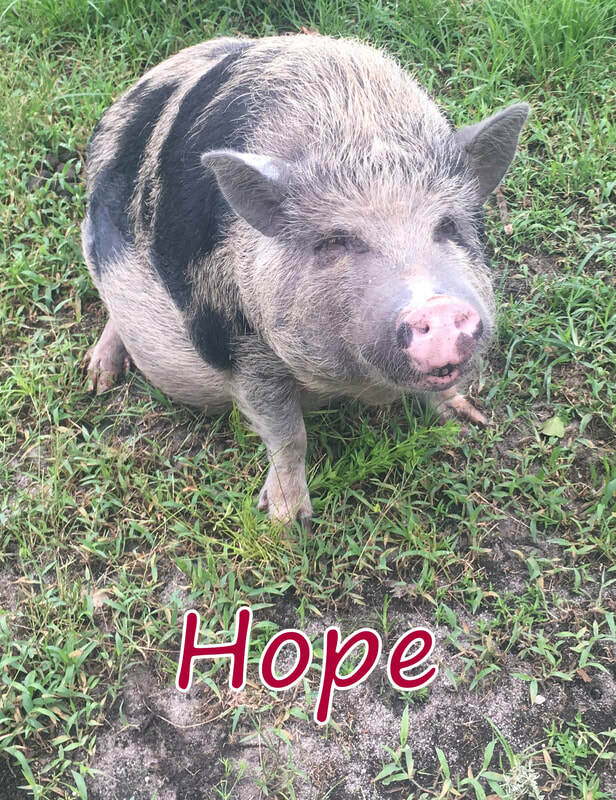 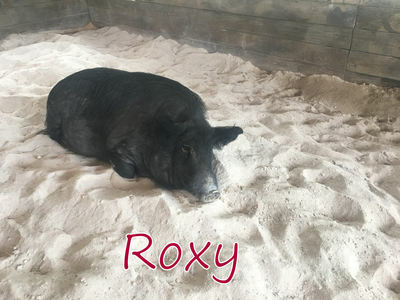 If you can't provide a home, please considering sponsoring one of these sweet animals. 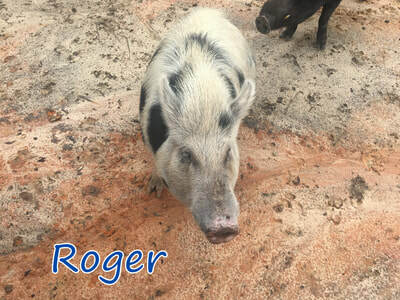 You can become a member at Rooterville and sponsor for as little as $15 a month. Not only will you get updates on the animal, you will get various benefits as well. 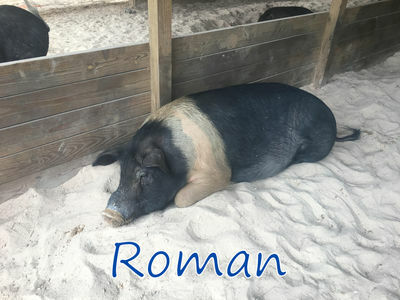 To sponsor please visit https://rooterville.org/become-a-member/. 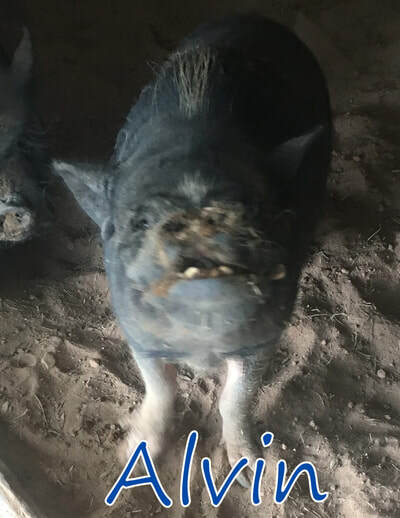 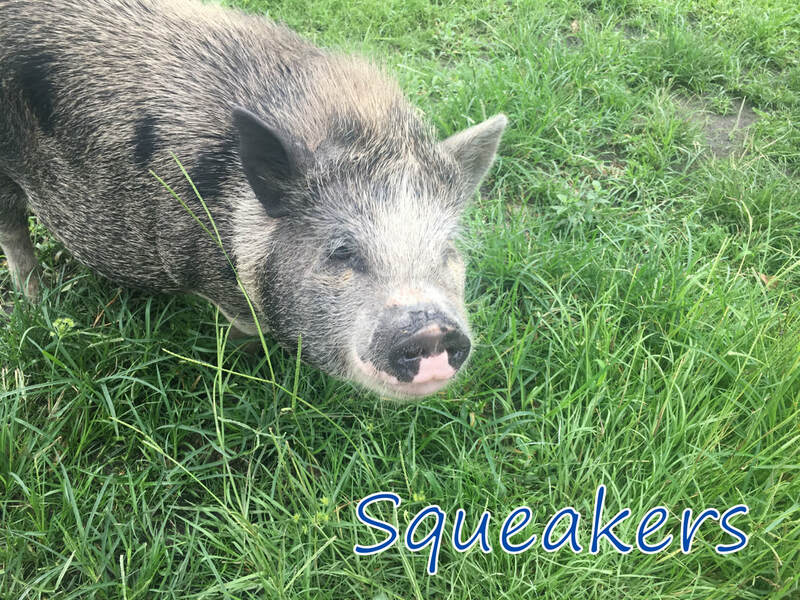 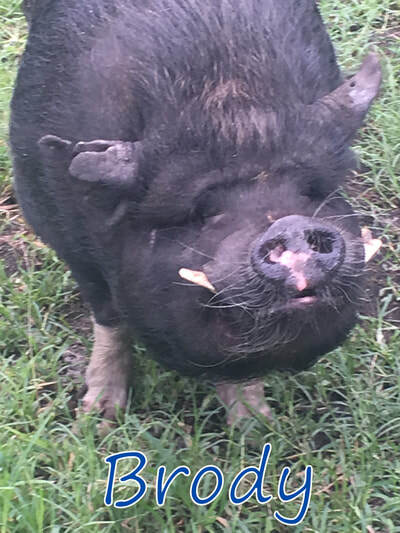 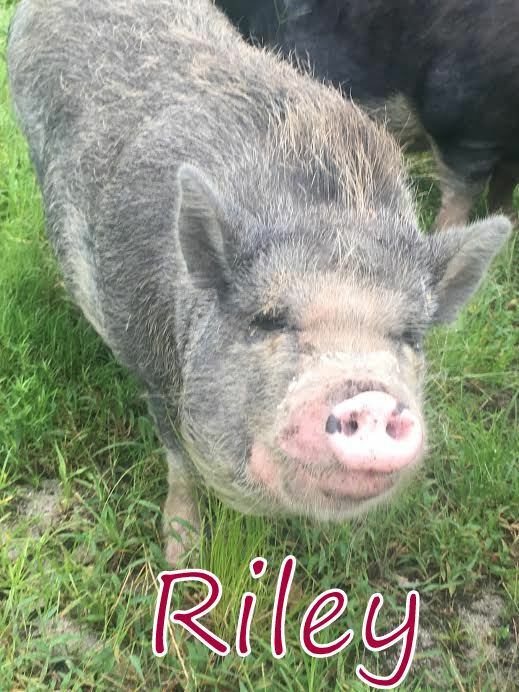 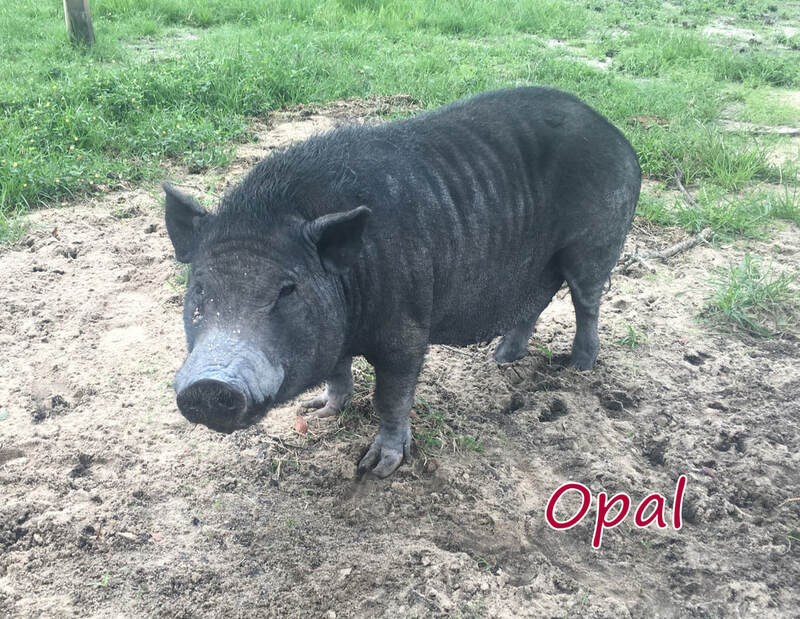 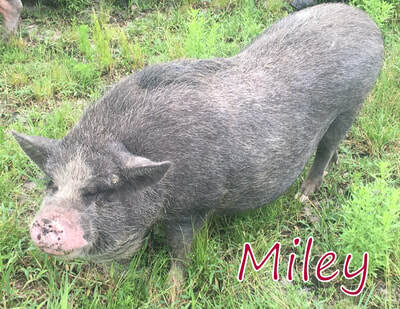 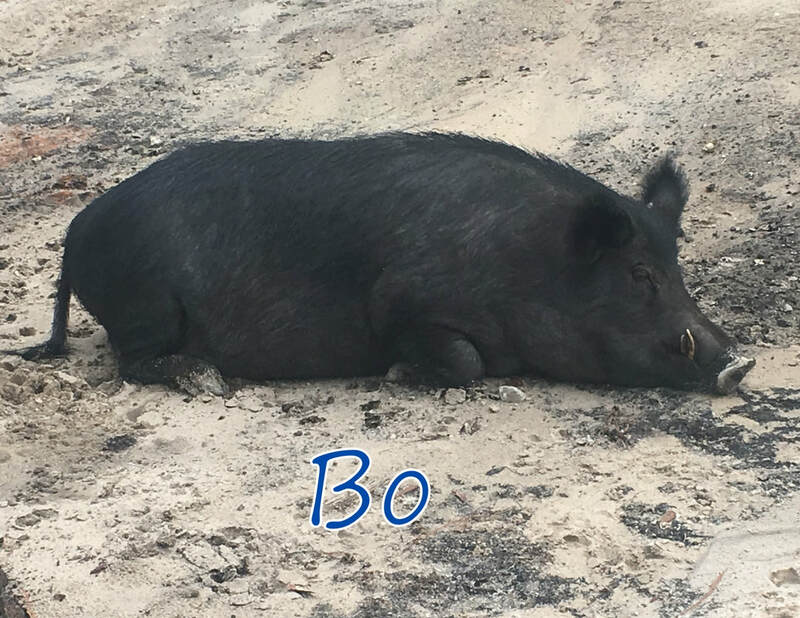 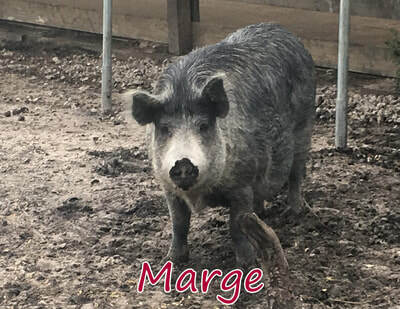 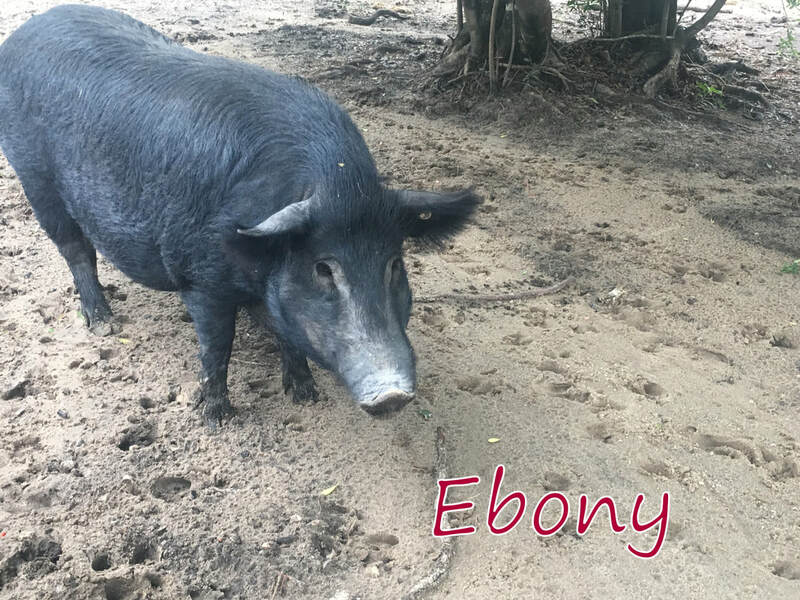 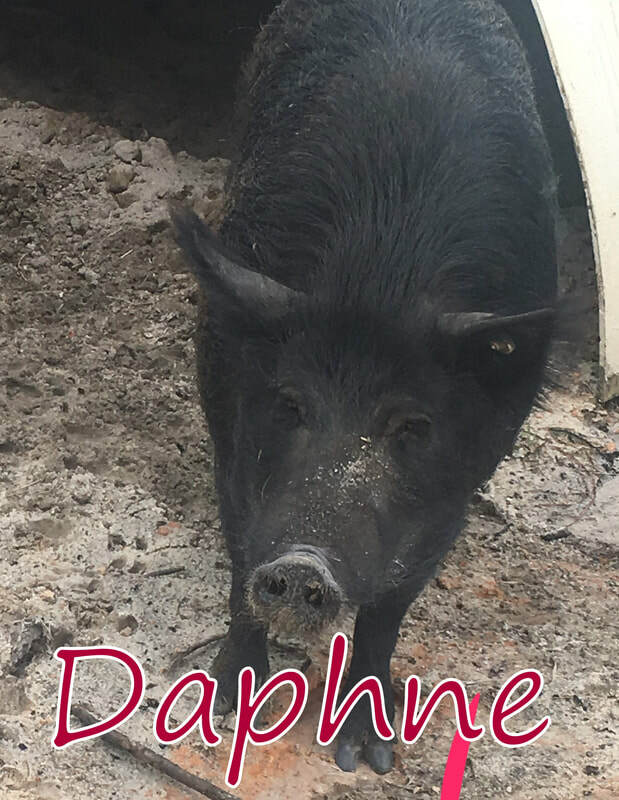 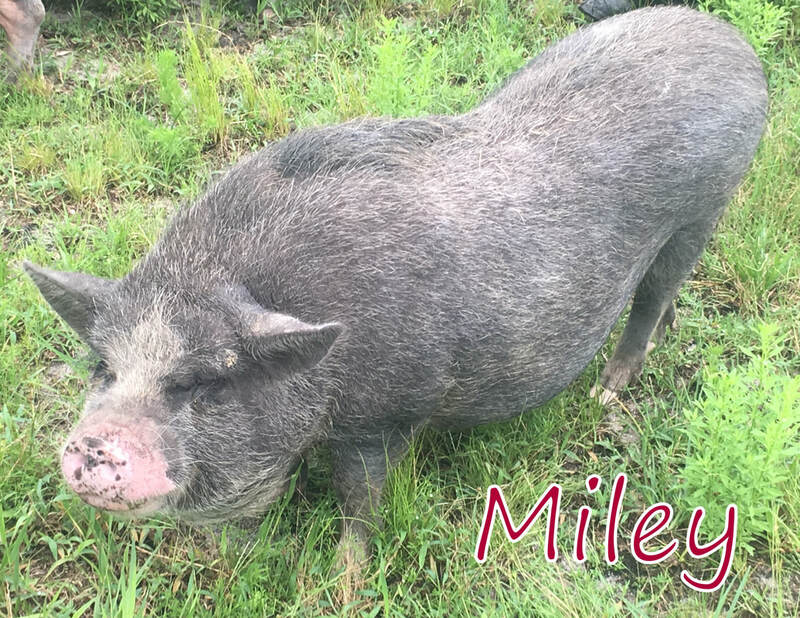 If you are interested in providing one of these animals a loving home as a PET, please email palpigs@gmail.com for more information.